LONDON — Two Italian tennis players who previously were ranked in the top 50 have been banned for match-fixing at an ATP event in Barcelona in 2011. Daniele Bracciali, who is still an active player, was banned for life and fined $250,000. 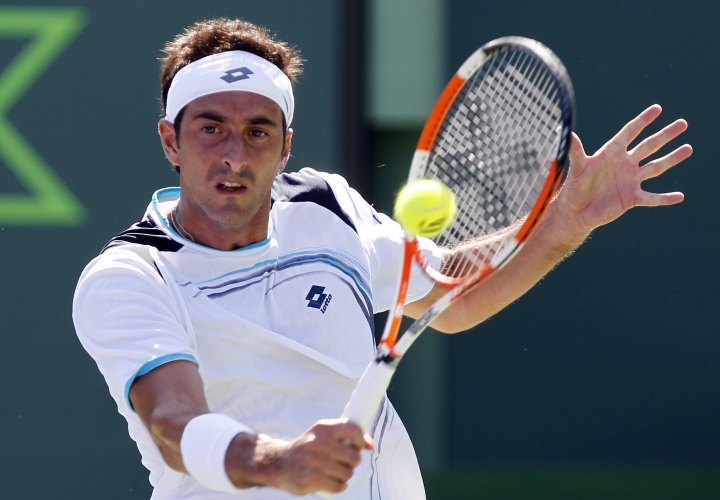 Potito Starace, who has retired, was banned from any future involvement in the sport for 10 years and fined $100,000. The Tennis Integrity Unit announced the sanctions on Wednesday, following a disciplinary hearing in September. The TIU says both players were found guilty of two breaches of anti-corruption rules. One relates to contriving the outcome of matches and the other relates to facilitating betting on matches. 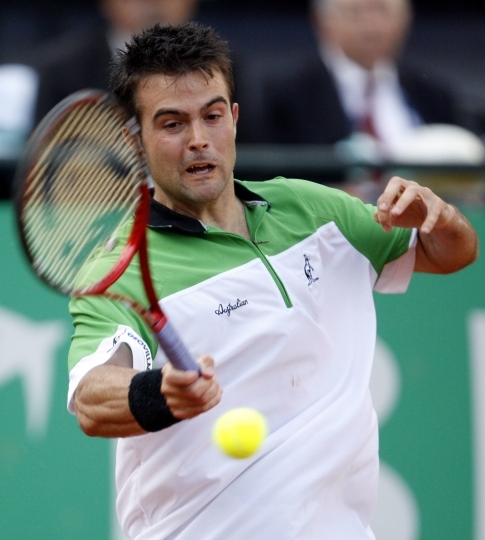 The 40-year-old Bracciali is currently ranked No. 100 in doubles and had a career-high singles ranking of No. 49 in 2006. The 37-year-old Starace reached a career-best singles ranking of No. 27 in 2007. As a doubles team, they reached the semifinals at the 2012 French Open.